To be sure, the CR-V isn’t a bad choice, but it struggles to compete with some of the tech features of the Rogue. The 2017 Nissan Rogue – For example, the Rogue comes with AM/FM radio as well as SiriusXM Satellite radio, and it also gives drivers access to a CD player. What’s more, the Rogue comes with Siri Eyes Free capabilities, too. 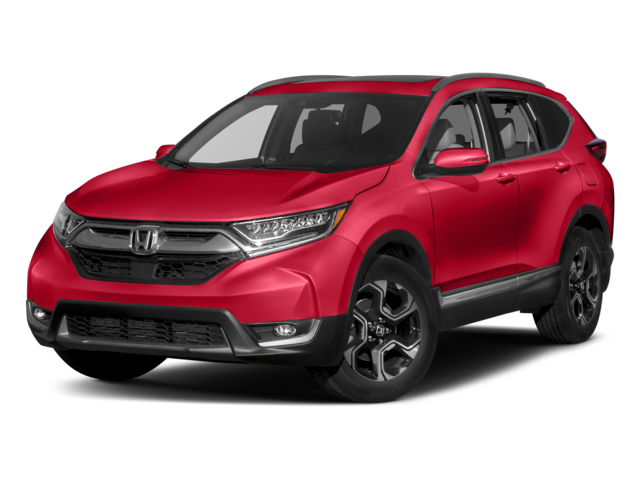 The 2017 Honda CR-V – While the CR-V includes some of the Rogue’s features – Bluetooth, for instance – drivers looking for advanced iPhone connectivity with Siri or even a simple CD player are out of luck. Likewise, the Rogue also boasts a sleek body and well-designed exterior, especially compared to the CR-V. 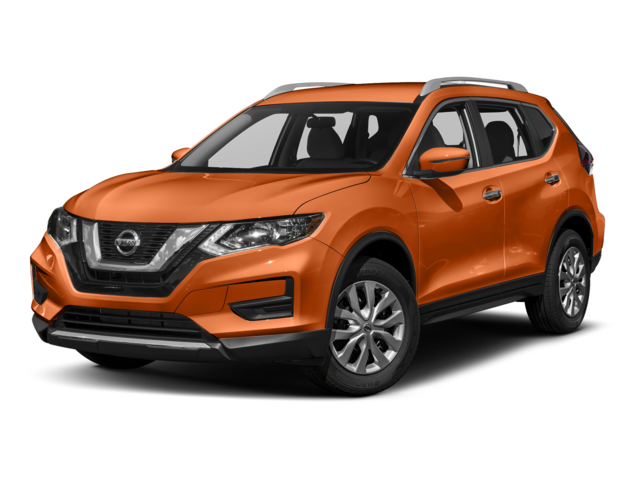 The 2017 Nissan Rogue – The good looks of the Rogue come thanks to a refusal to settle for the everyday design elements of a crossover like the CR-V. Nissan’s vehicle has body-color bumpers and an elegantly designed black grille with a chrome surround.. The 2017 Honda CR-V – The CR-V may not look like its boxy predecessor from the 90s, but it could learn a thing or two from the Rogue. Its black rear bumper stands out, and its smaller size makes Honda’s crossover look cramped. We want you to put the Rogue to the test, decide for yourself who the victor is when you put the 2017 Nissan Rogue vs 2017 Honda CR-V. Get in touch with us to schedule your visit today and we’ll set you up with a Rogue you can take for a test drive. We can’t wait to see you behind the wheel.